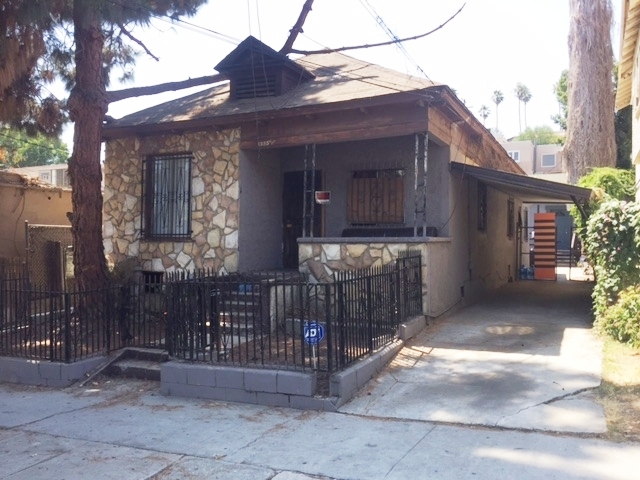 DESCRIPTION: GREAT OPPORTUNITY TO BUY 2 HOUSES ON A LOT IN THE ECHO PATK AREA OF LOS ANGELES. 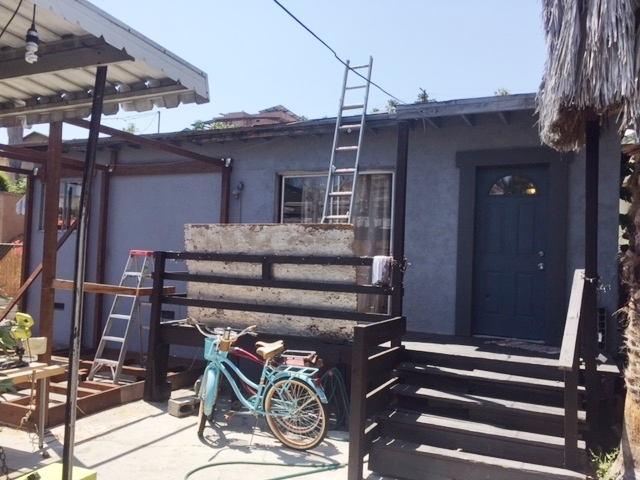 THE FRONT FIXER HOUSE (1355 PORTIA STREET) FEATURES 2 BEDROOMS, 2 BATHROOMS, LIVING ROOM, DINING AREA AND KITCHEN. BACK DETACHED UNIT (1355½ PORTIA STREET). OCCUPANTS LIVING IN BOTH UNITS. NO LEASES HAVE BEEN PROVIDED. PROPERTY CURRENTLY NOTICED AS SUBSTANDARD. COPY OF VIOLATIONS AVAILABLE UPON REQUEST. PROPERTY CURRENTLY IN REAP PROGRAM. SOLD SUBJECT TO EXISTING OCCUPANCY. IT WILL BE BUYER’S RESPONSIBILITY, AT BUYER’S EXPENSE TO CORRECT ALL VIOLATIONS AND COMPLY WITH REAP AFTER THE CLOSE OF ESCROW. PERSONAL PROPERTY NOT INCLUDED IN SALE. GREAT CENTRAL LOCATION. CLOSE TO SCHOOLS, SHOPPING AND DODGER STADIUM. DO NOT DISTURB OCCUPANTS. NO COURT CONFIRMATION.